Too precious not to pick. Ah ha… the fork in the road. And so dear readers, I have decided to post my blog randomly. 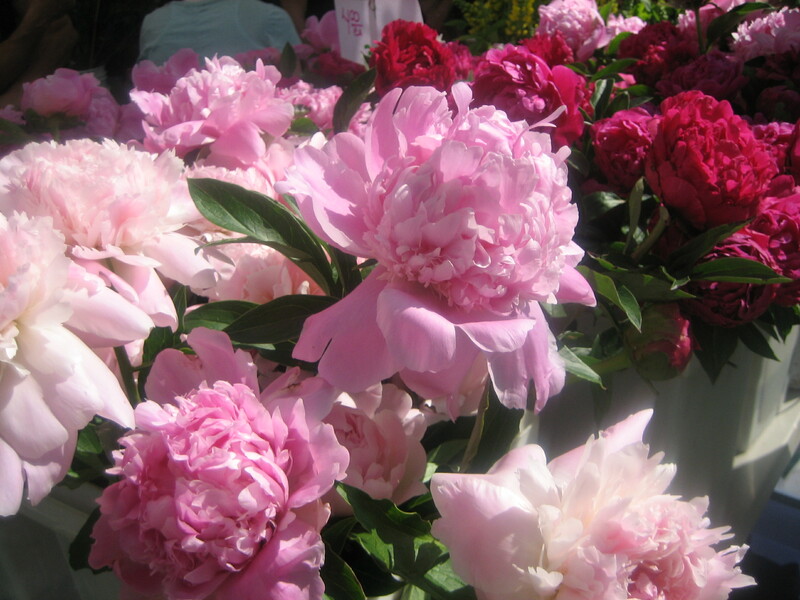 To cut and smell the flowers, enjoy the view, taste life anew. And share it with you. Please subscribe to my RSS feed so you will know when I post. Tags: Blogging, Inspiration, Photography, Poetry, Poets. Bookmark the permalink. 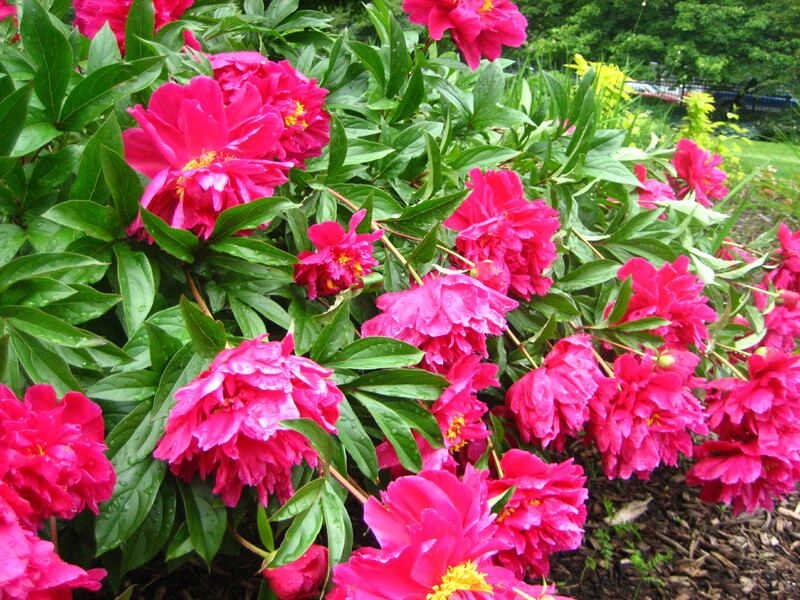 Lovely pictures of the peonies! I hold such fond memories of watching them blossom at Grandma’s house. The color! The fragrance! All those ants working their magic! Adagio, we’ll miss your regular posts, but we understand too! I will take what I can get and enjoy it, as should you. We will look forward to seeing what’s new. Beautiful time of the year to enjoy the flowers and see what comes next……. Just pop over to say hello and hope you are doing well. How’s the progress on the book? Hope it’s good! I am also blogging less due to school and work. Well, ciao for now and take care! Seeing this comment from you a year later, makes me think…maybe I could be more sporadic and not so strict with myself about blogging once a week, you may be the final nudge that pushes me to start again. Thanks Lisa. Thanks Josh. Best of luck with your first issue of Decades Review. As they say in facebook…I like it!